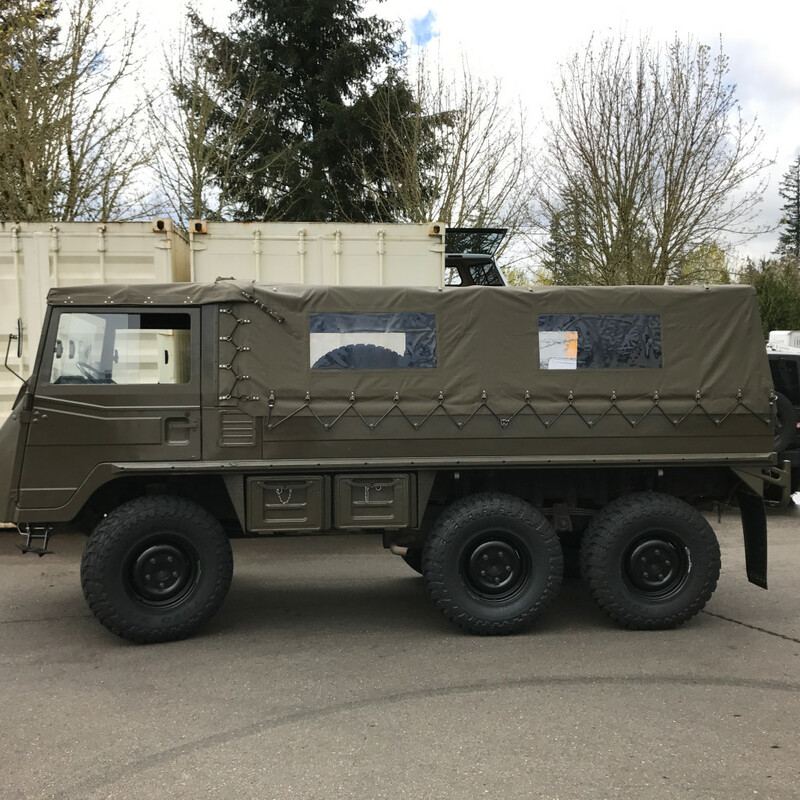 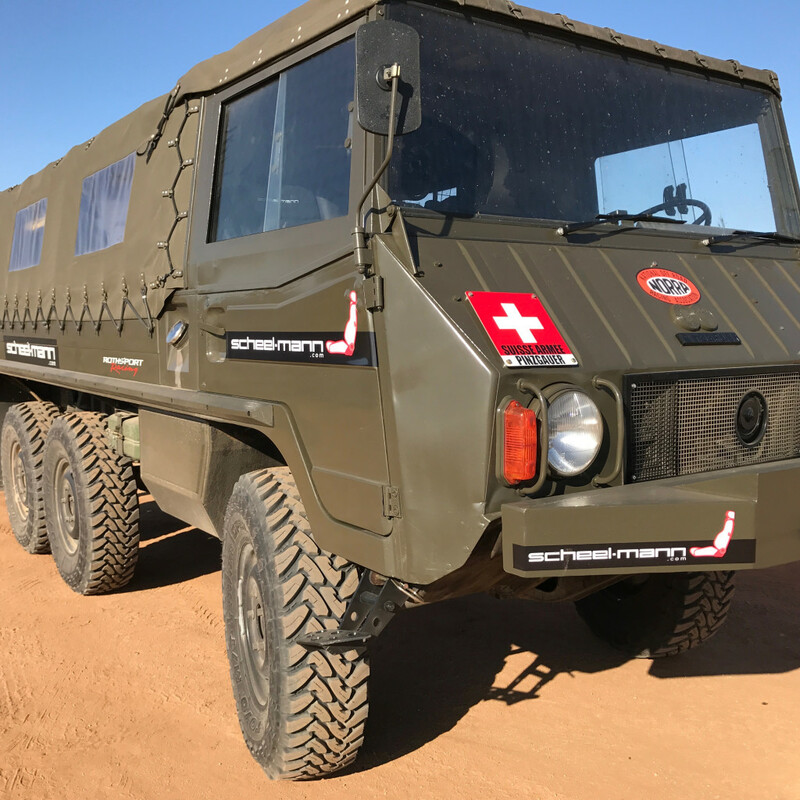 The Rothsport | scheel-mann Pinzgauer 712M Is For Sale! 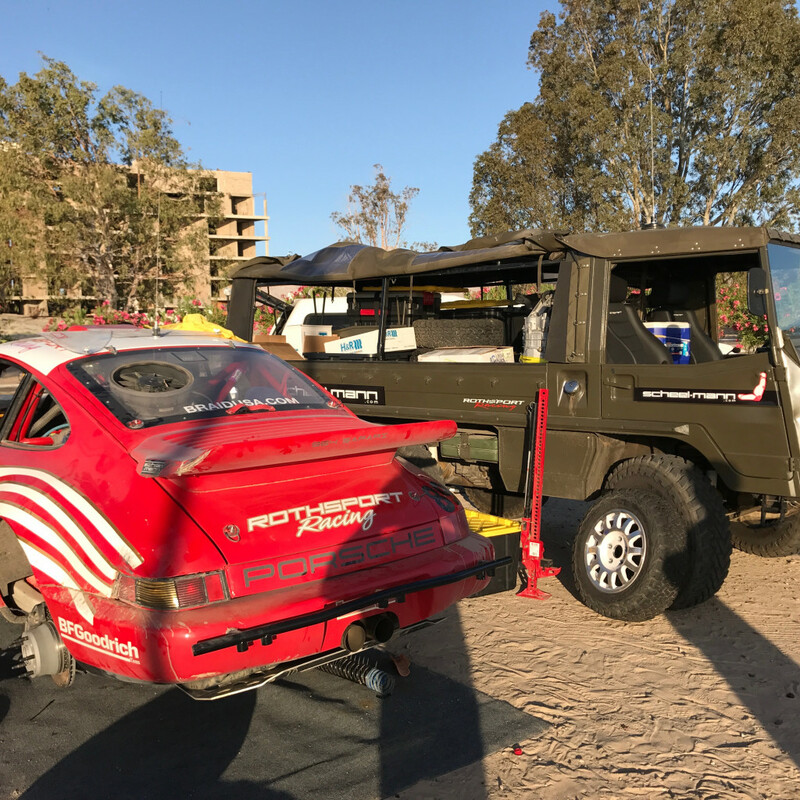 In 2017, Rothsport Racing of Sherwood Oregon entered two Porsche 911 race cars to compete in the 50 year anniversary of the famous Norra Mexican 1000 off-road race. 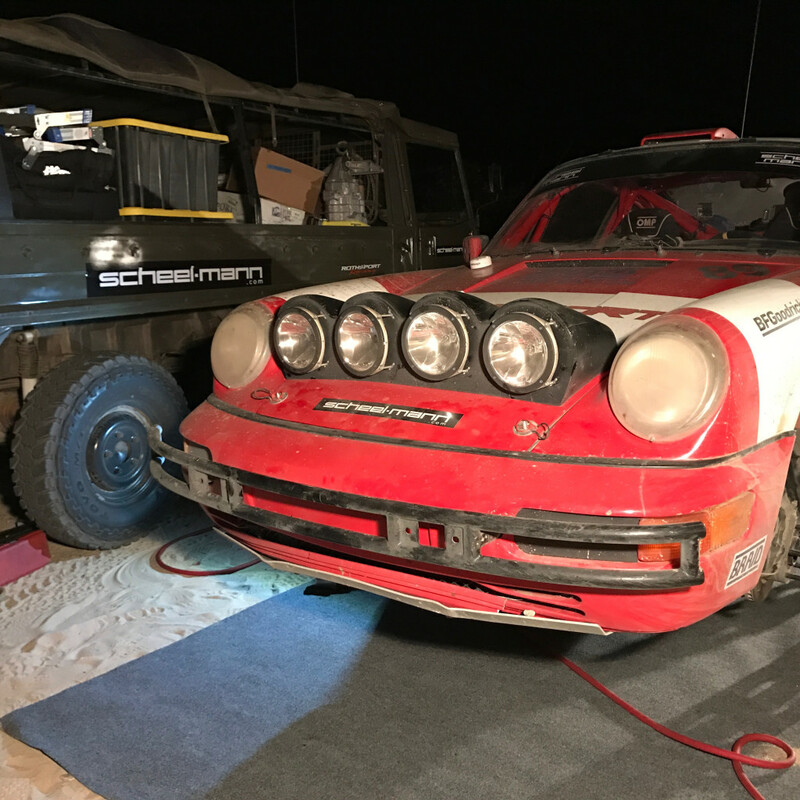 In the first 49 years of this brutal 5 day race, no Porsche had ever made it to the finish. 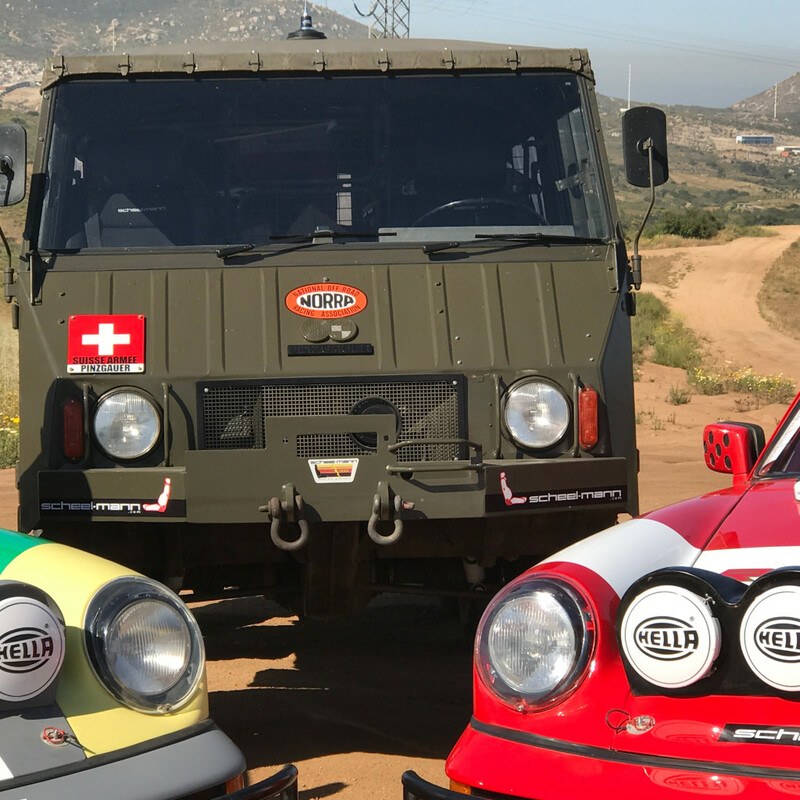 In 2017 history was made, and both Rothsport cars proudly made it all the way from Ensenada to San Jose del Cabo. 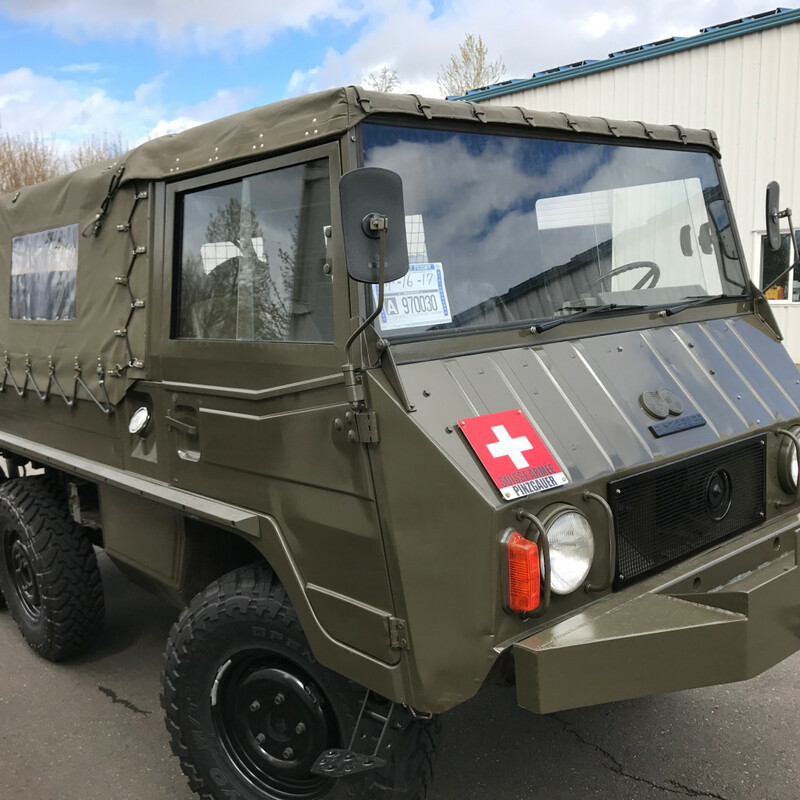 This 1973 Steyr Puch Pinzgauer 712M had a key role in that success. 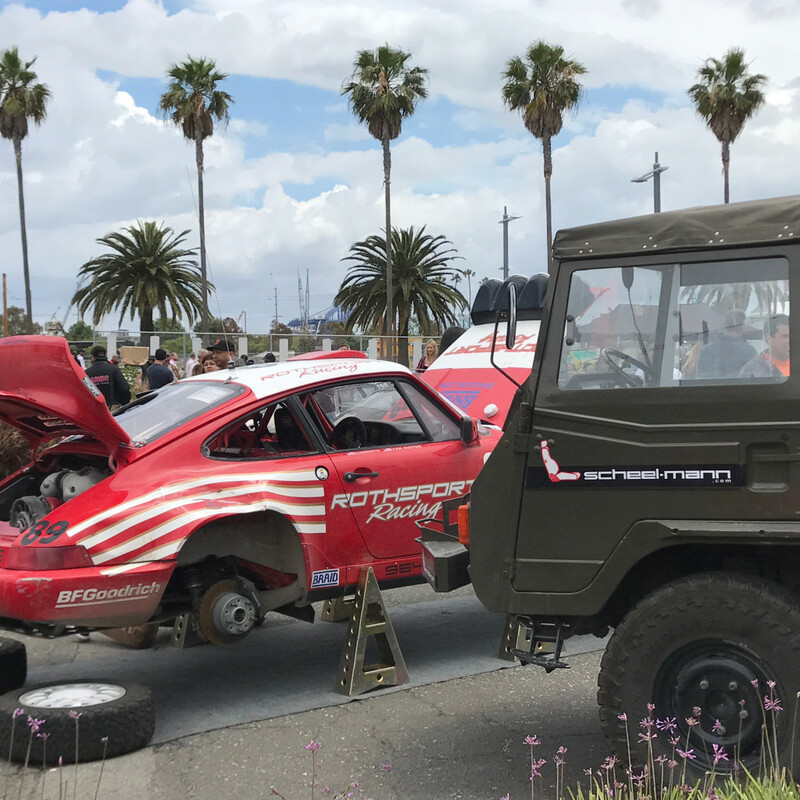 Jeff Gamroth the owner of Roth sport had a dream to run the race and needed a support vehicle that had character. 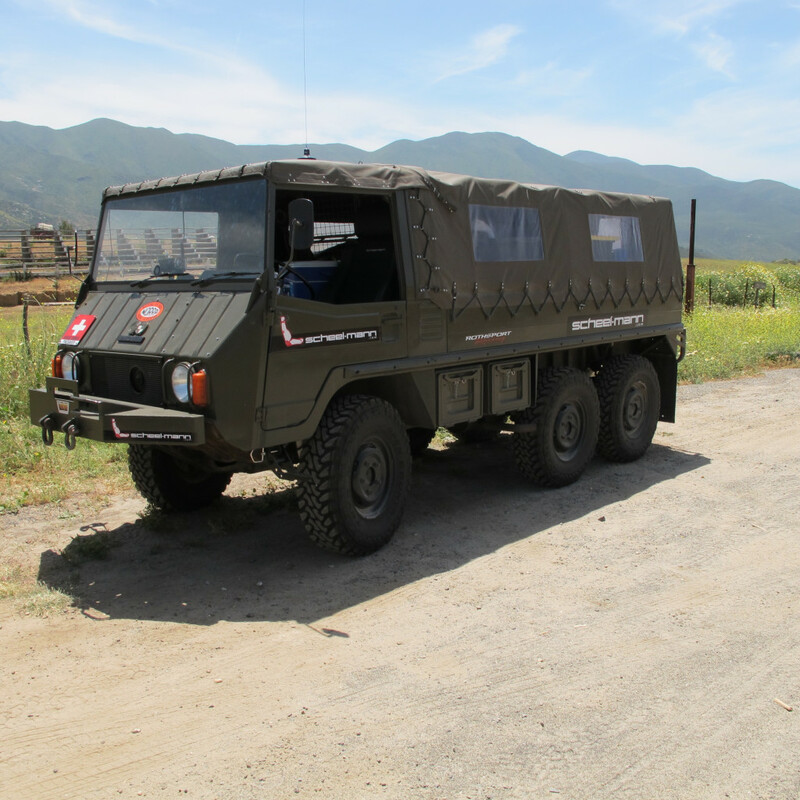 The Pinzgauer was perfect, it could carry a large payload of spare parts, including the generators and lights that would be needed to set up service areas. 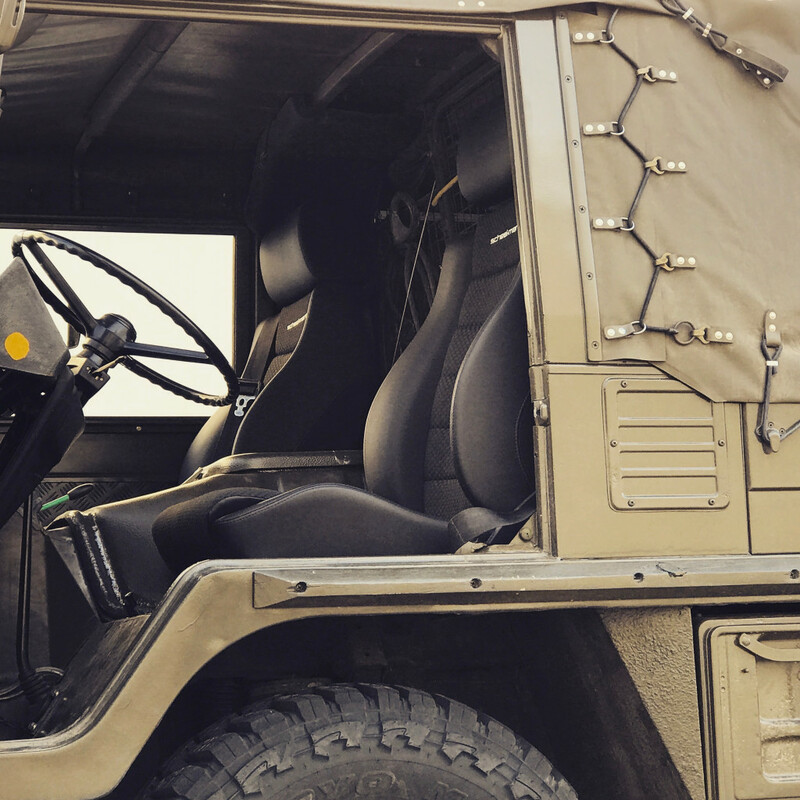 In addition, it's air-cooled and loaded with character. 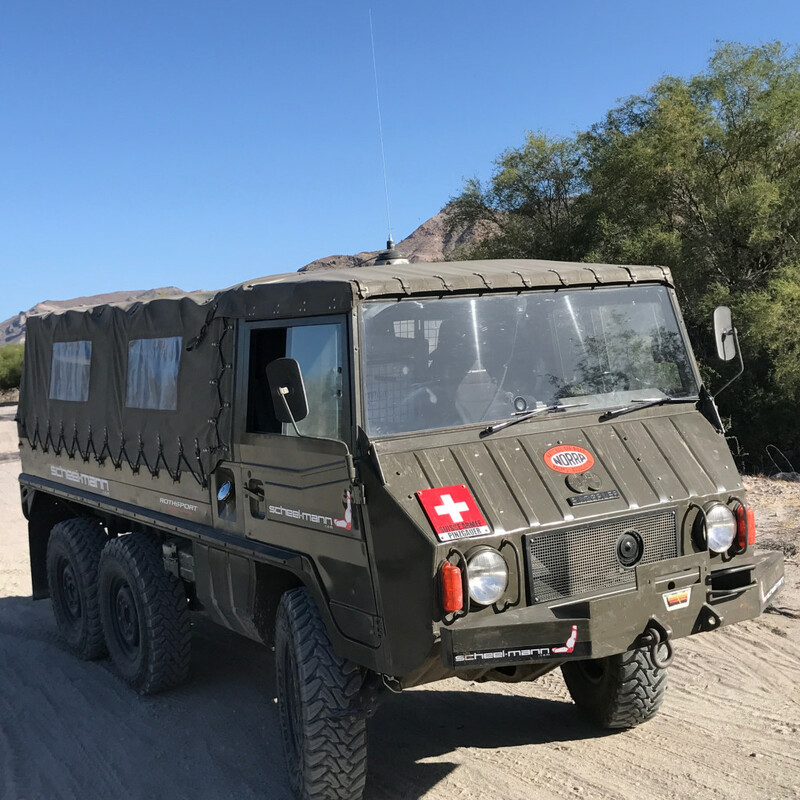 The Pinzgauer was a perfect travel companion to the team, reliably doing its job just as it was made to do so many years ago in Graz, Austria. 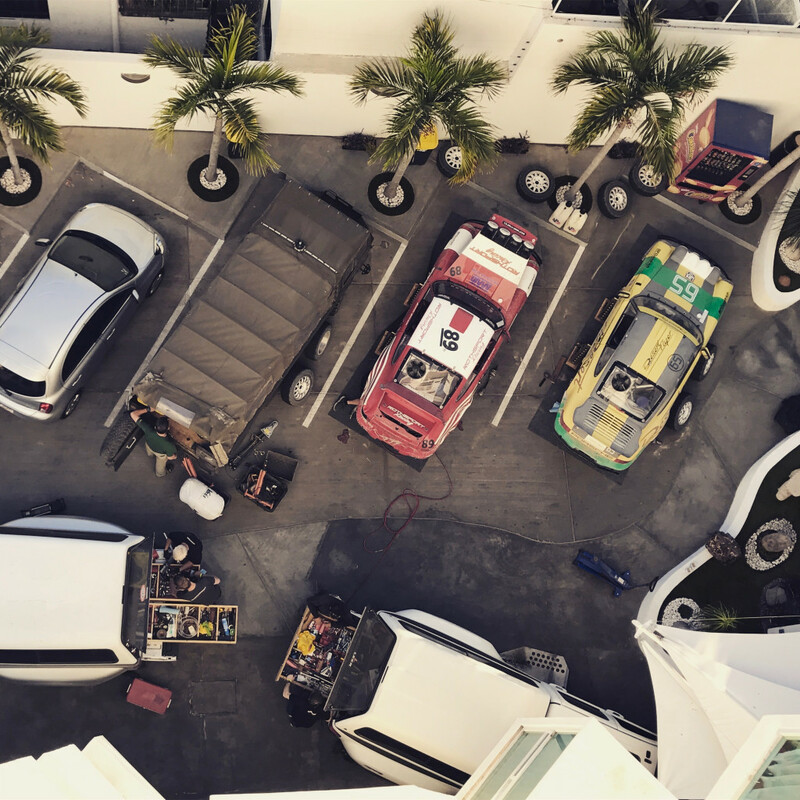 Once this crazy plan was hatched, the real work began. 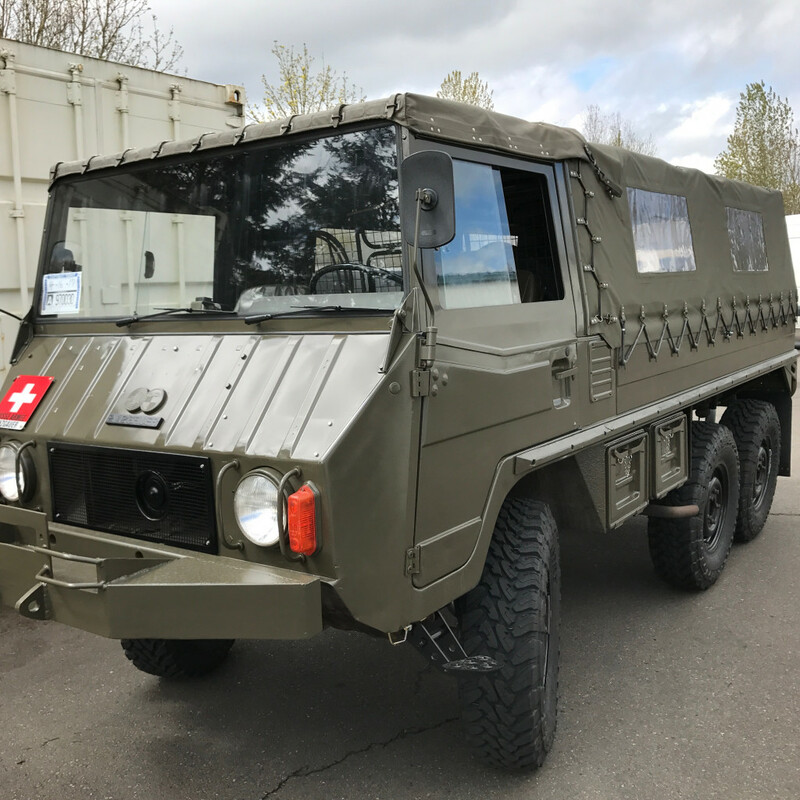 The Pinz was given a thorough tune up and inspection from end to end, and upgrades were made in key areas. 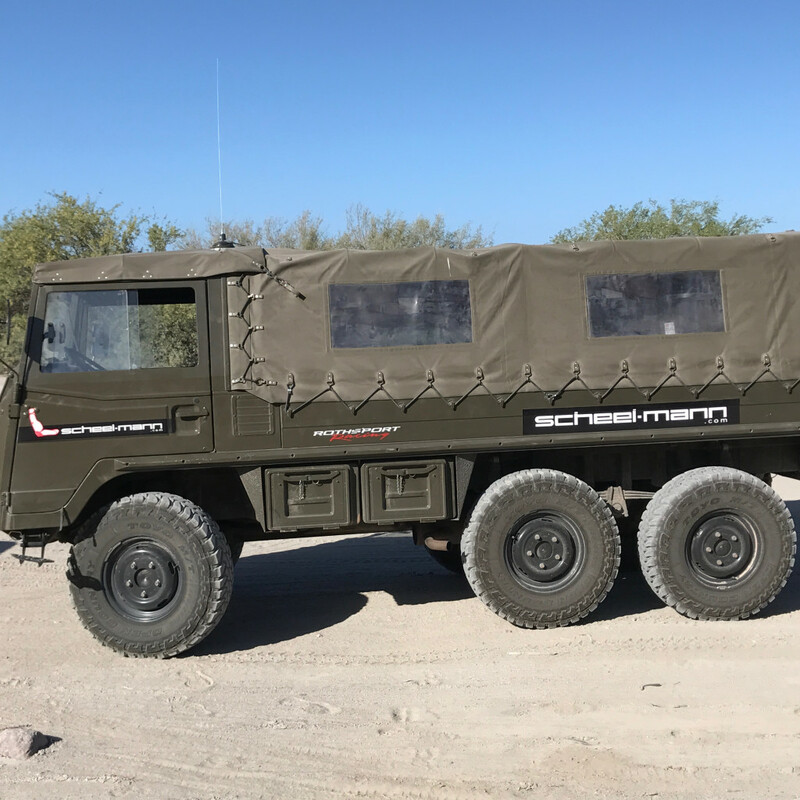 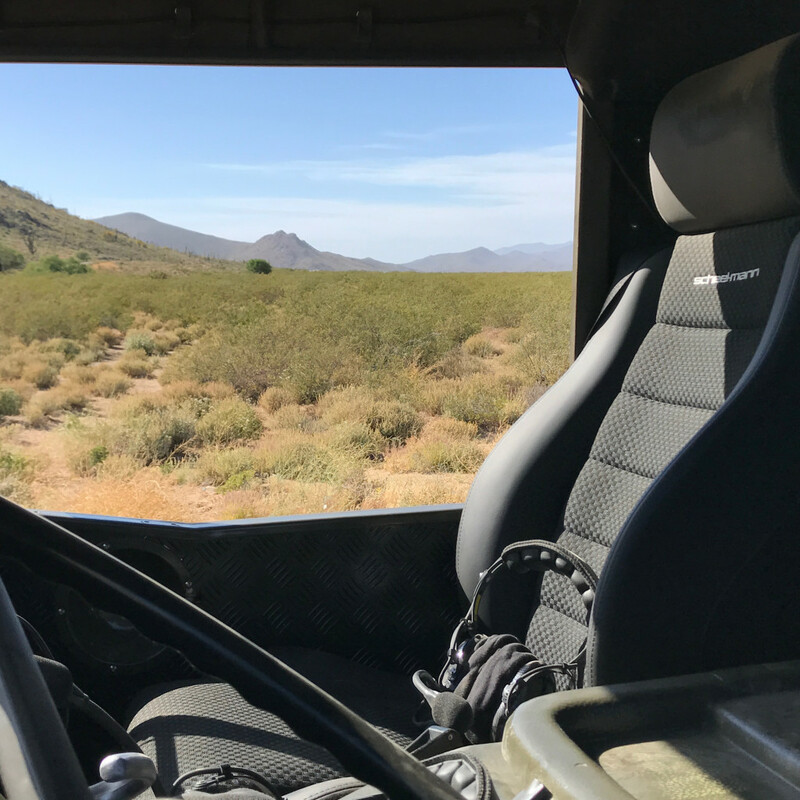 Scheel-mann usa sponsored the truck and provided a set of Traveler LR Edition seats. 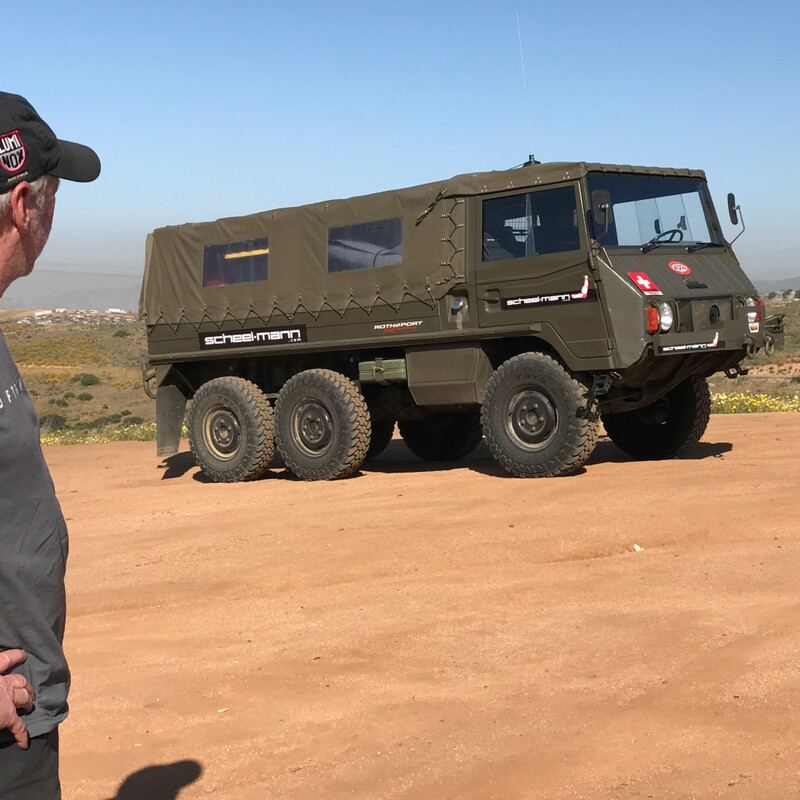 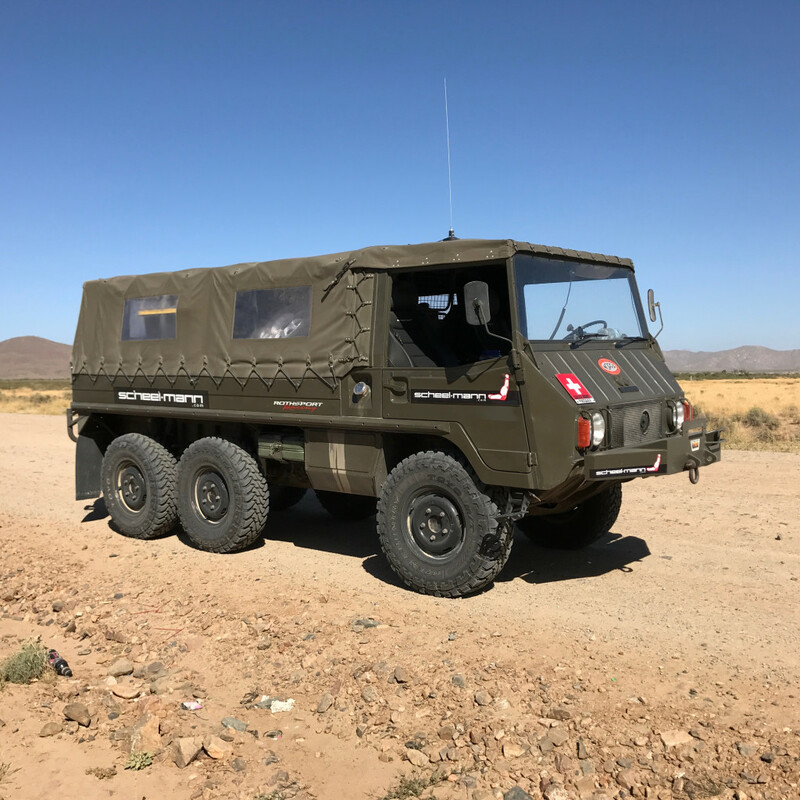 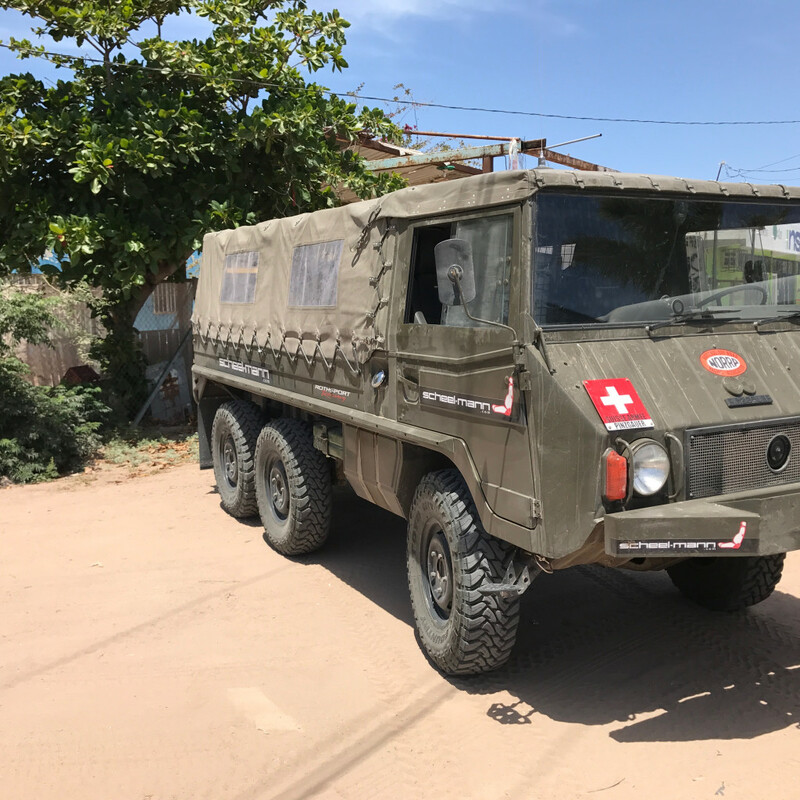 It started life as part of the Swiss Army fleet, supported our team in the grueling Mexican 1000 and now it is time for a new owner to take it on a new adventure.